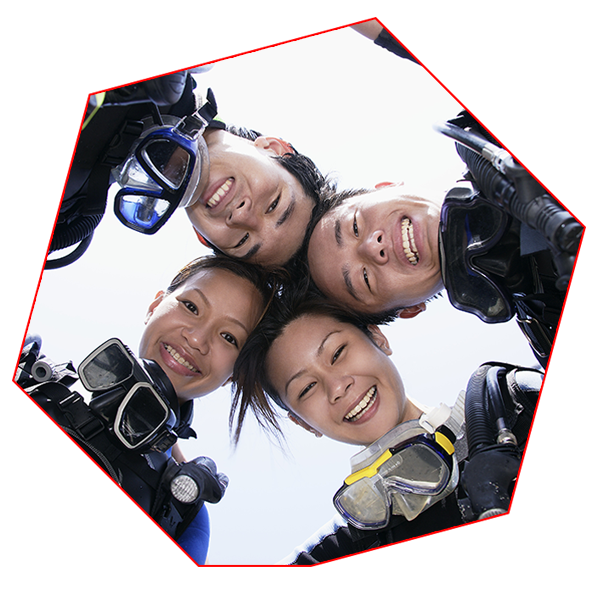 We offer a wide range of SSI Scuba Diving Courses and Scuba Specialty Courses in Tioman too! 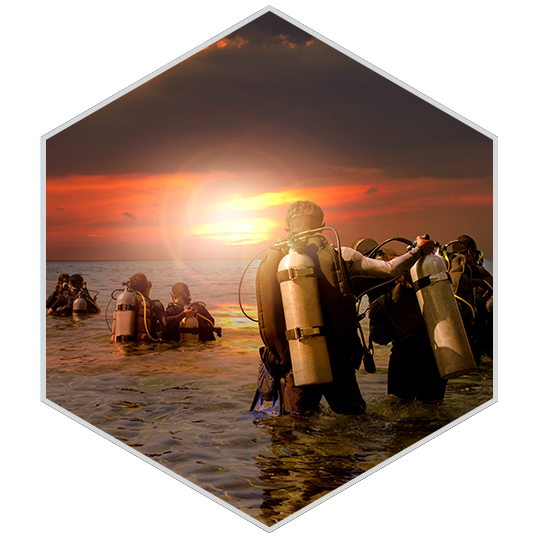 It will be our utmost pleasure to serve and introduce the underwater world to you and guide you to become a confident scuba diver. We offer a wide range of SSI Freediving Courses and Freediving Specialty Courses in Tioman too! Challenge yourself and explore the ocean with one breath! Experience how Freediving can improve your physique and mental state. We believe that learning to dive is not just an adventure; it's a life-changing adventure. Here at Scuba Ace, we treasure our divers as our lifelong friends and treat you with our sincerity. We are always grateful for our friends who have supported us along the way, which without we couldn't have come this far. Safety and fun are our top priorities. 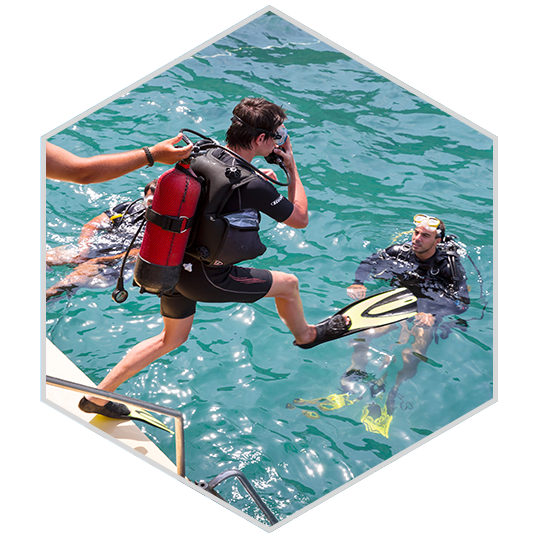 At Tioman Island, we conduct our scuba diving and freediving courses in small groups because we want to provide the highest possible training and service standards to you. 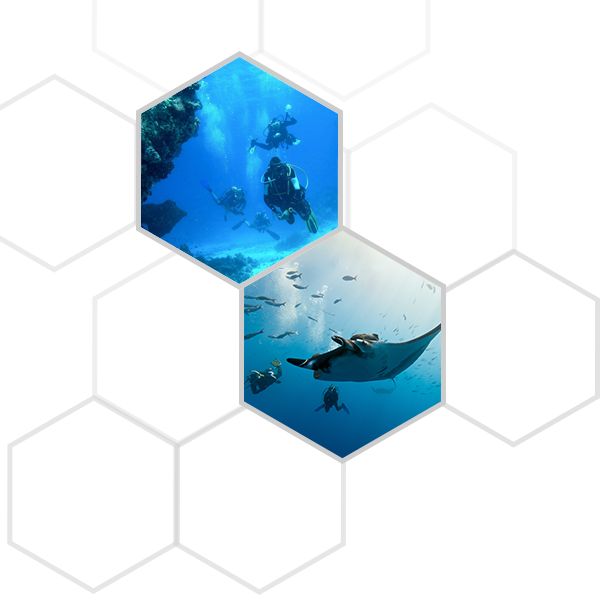 Our Mission To offer underwater Adventures that are Challenging yet Exhilarating. 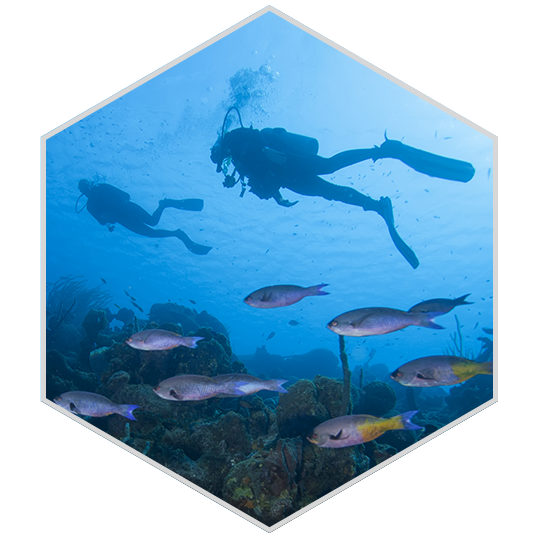 Our Vision To help divers to be Aware, Confident, and Enthusiastic.